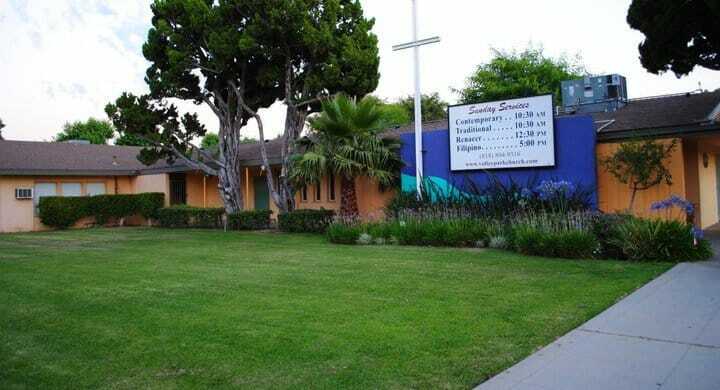 Valley Park Church has been ministering in the North Hills community since 1954. Our tradition is Baptist. This means that we accept the Bible, God’s Word, as the only trustworthy true authority on matters relevant to the life we live. It informs our understanding of morality, purity, integrity, what it means to be a spiritual person and what happens after death. This does not mean we always agree. But you will find us to be persistently studying the Bible and discussing what we learn from it. 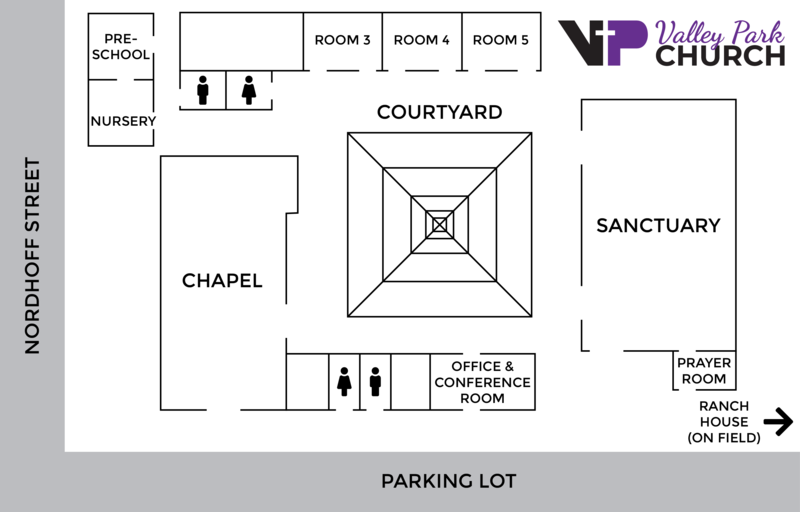 Valley Park is a church that reflects the ethnic, educational, socio-economic, and generational diversity of the North Hills community. We are passionate about the fact that as a church, we are God’s family made up of God’s children. This means we see each other as a “new creation” and it is our goal to live consistently with who we understand ourselves to be. Fellowship and brotherly love are chief priorities in our church involvement. We celebrate our diversity in offering two services (contemporary music and traditional hymns) at the same time on Sunday mornings (10:30 am). Then, we celebrate our unity by coming together at 11:00 am in our main Sanctuary to hear God’s Word. Afterward, we enjoy fellowship and food, usually in the courtyard. We also celebrate diversity in our support of a Hispanic church, Iglesia Bautista Valley Park, which has a 1 pm service every Sunday. We believe passionately that as two churches on one site, we represent God’s desire for his children to work together as one.